This gel is suitable for dry skin. It tightens pores and fades wrinkles. 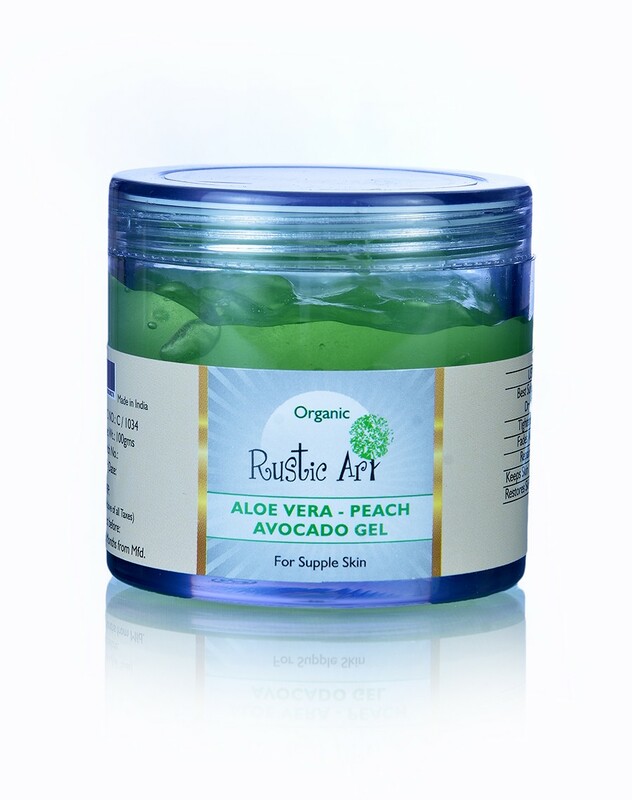 It repairs skin as well as keeps it naturally moisturised. It also restores skin nutrients and makes it healthy! 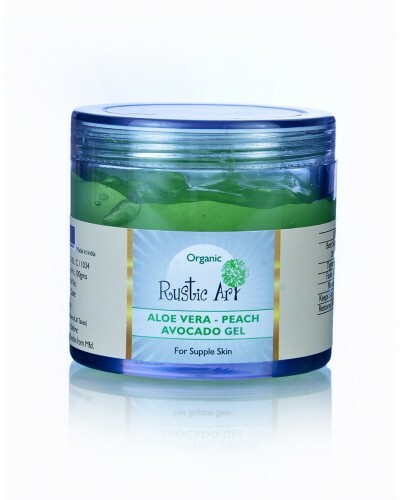 Made by organic aloe vera, peach and avocado extract, vitamin-E.